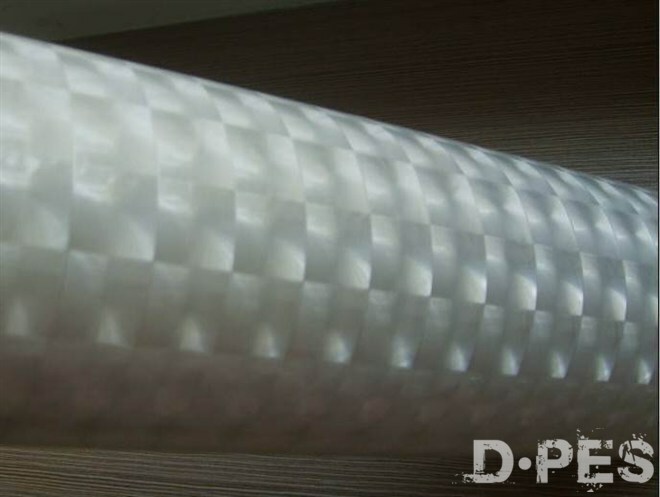 3D cold lamination film is one special lamination film. 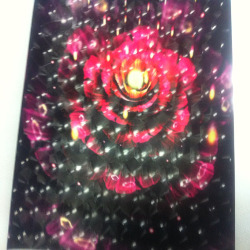 It’s not only for laminating, but also for printing. It makes graphic more vivid. 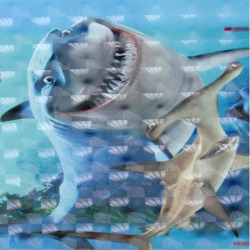 3D cold lamination film is widely mounted on printing materials, such as photographs, maps charts, posters from damage.